reconditioned deluxe racing themed video arcade game! 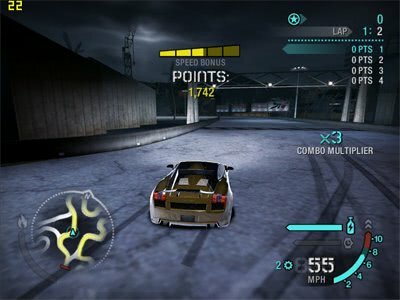 Need for Speed Carbon was released by GLOBAL VR in 2008 as the latest nstallment in the Need for Speed series of arcade games. It features Tuners, Exotics, and American Muscle cars competing on urban street and drift tracks. The players drive for their reputation on some of the most exciting tracks ever seen in Need For Speed! Need For Speed Carbon was an upgrade kit released in 2008 by Global VR and can be fitted to any NFS cabinet. This model is in a Deluxe Twin Cabinet. The main image is a stock photo and may differ from the available model. 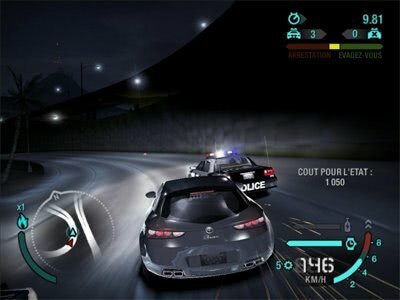 Need For Speed: Carbon was originally released to the arcade and amusement trade industry in 2008 and was a huge hit - indeed you can probably still find the game in many family amusement centres, arcade venues and cinema foyers.